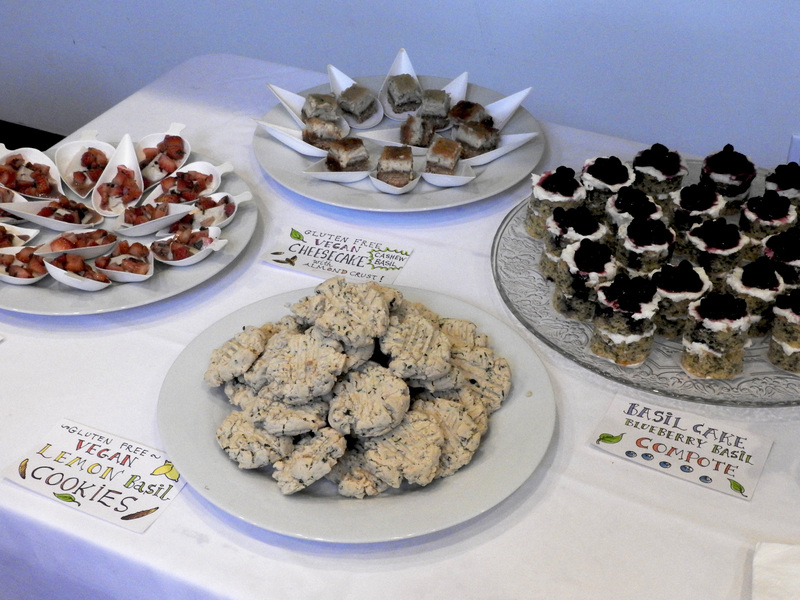 Celebrating Farming at CommonWealth Urban Farms! | Celebrating Farming at CommonWealth Urban Farms! 3310 N. OlieWhat’s the easiest way to turn Oklahoma’s heavy red clay into rich, loamy soil? Cover crops! By planting cover crops every fall and/or summer, you can increase soil fertility and tilth, prevent soil erosion, suppress weeds and attract pollinating insects. Give back to your soil, and your soil will give back to you! Our winter cover crop mix includes Austrian winter peas, hairy vetch, winter rye and crimson clover. Cover crop seed will be available for sale after class. And Next: Our 2018 Harvest Celebration! Celebrate a year of growing food (and flowers) together! 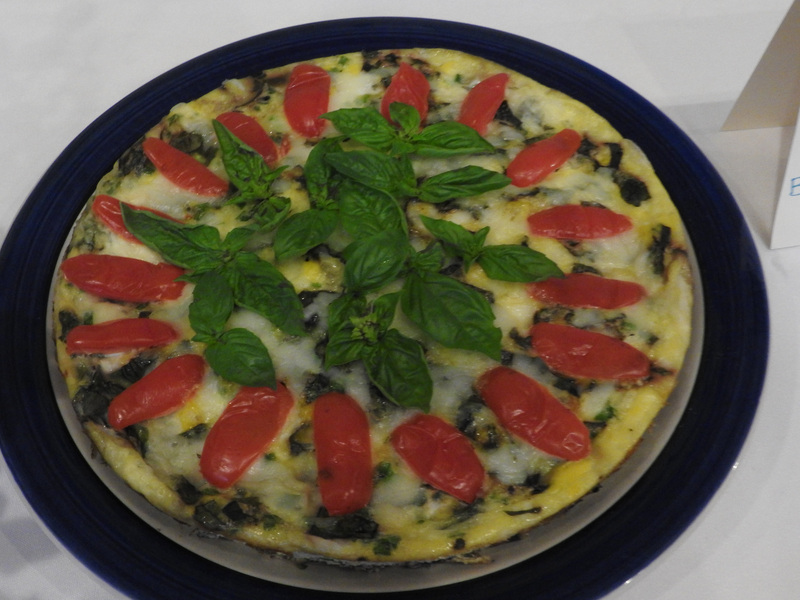 Bring a potluck dish to share, and join us for good food and good company. Also featuring farm tours, fun & games, and homegrown music by local musicians Clem and David Braden and Terry Craghead. Thank you to all who made Basilmania a smashing success! THANK YOU to everyone who made Basilmania an amazing event! 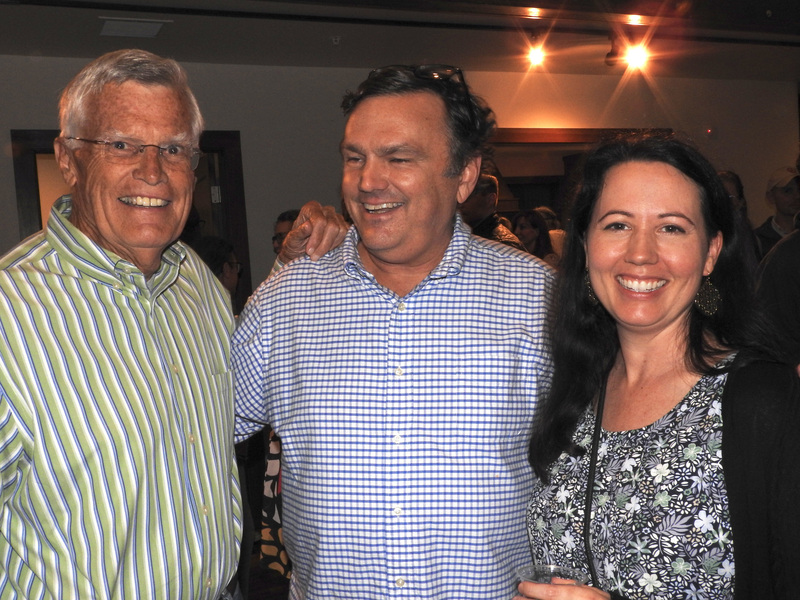 Our planning crew put a lot of behind-the-scenes work into the event. 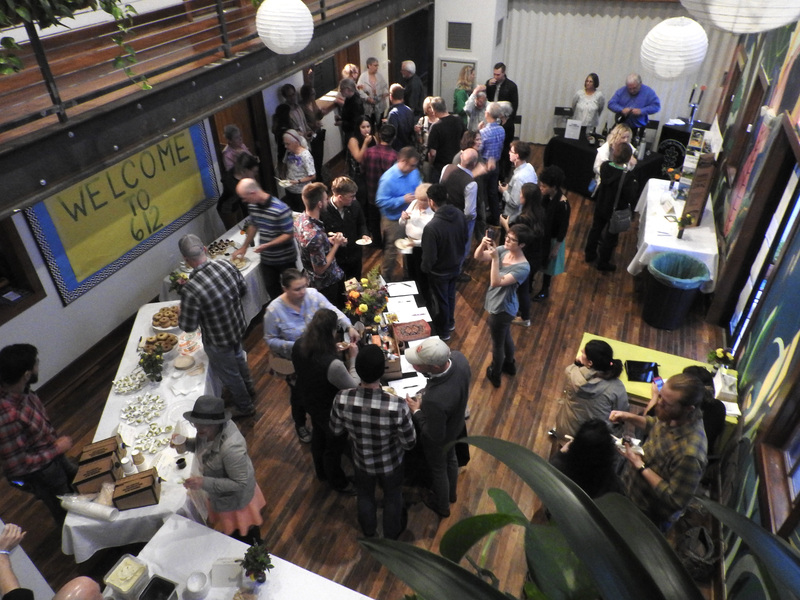 Silent auction donors, chefs, sponsors and attendees all made a night of celebrating & supporting urban agriculture in OKC possible. CommonWealth & Closer to Earth are one part of an amazing network of urban farming efforts in OKC and we couldn’t keep our farm going without this beautiful community. Thank you for your sustaining, on-going support. 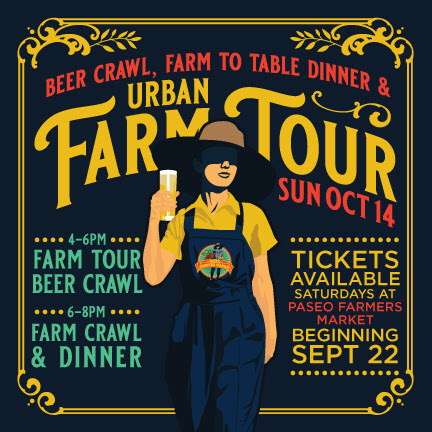 Presenting: October 14—Paseo Farmers Market Beer Crawl and Farm Tour AND the option for dinner. It’s all to benefit the growth and second year of operations of the popular Paseo Farmers Market. Farm tour includes the gardens as Six Twelve and CommonWealth Urban Farms from 4 to 6 p.m. Suggested donation for the farm tour, which includes a Beer Crawl is $25. From 6 to 8 p.m. is another tour and dinner. Suggested donation is $50. Tickets may be purchased beginning Sept. 22 from 9 to noon Saturday mornings at the Paseo Farmers Market, 612 NW 29th St.
What a fun way to support local agriculture. We hope to see you on the Crawl! 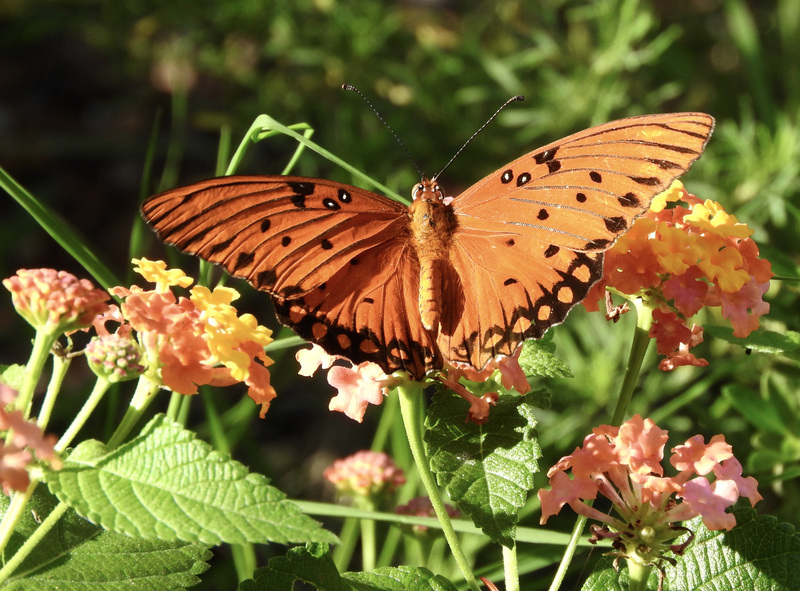 Tis the Season—Butterflies drink deeply! 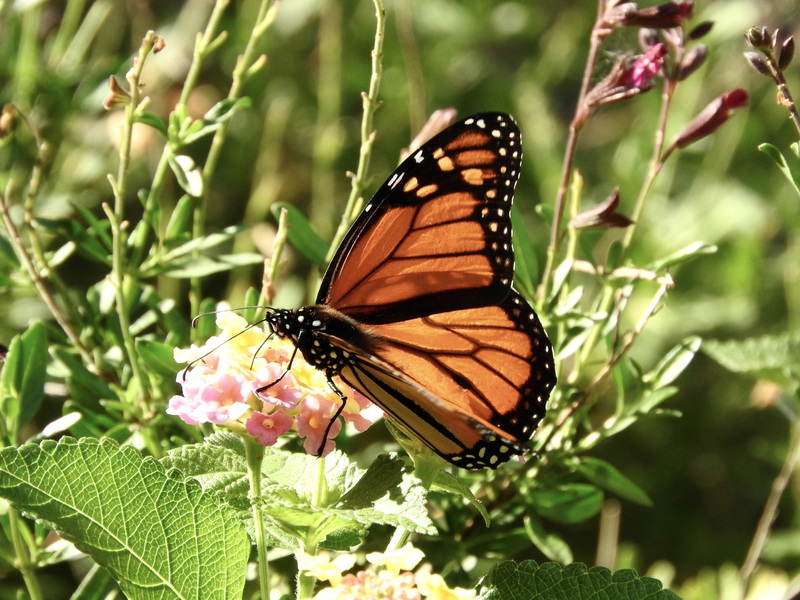 All around town, there are reports of migrating Monarchs this week! We are happy to see them at CommonWealth too. Some of these glorious ones were born here! 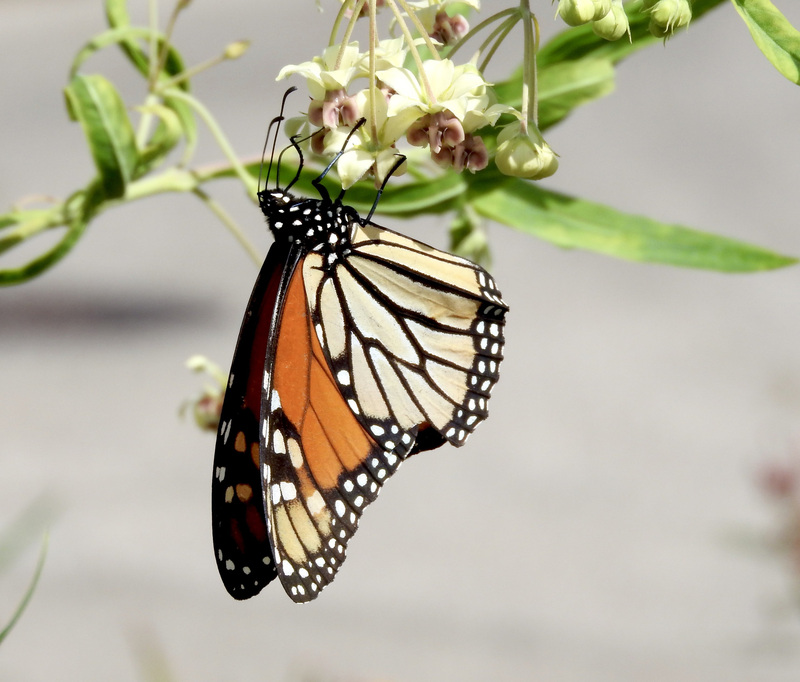 To keep track of the Monarchs’ journey, to Mexico click here. 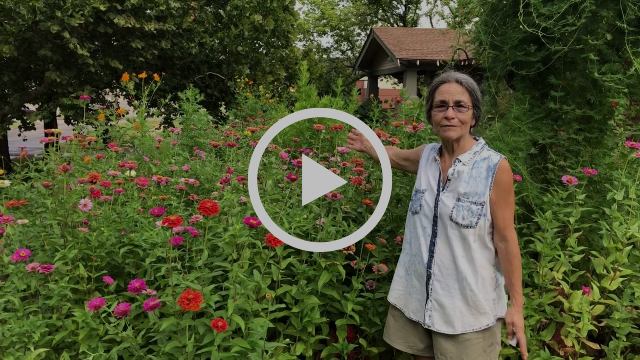 Our friend Edith talks about growing plants for pollinators! Debbie Baker was a career school librarian with a strong sense of curiosity, varied interests and many skills, including weaving. Her first weaving instructor was Lia Woods. Ten years after that first class, the friends were visiting and Lia mentioned a new endeavor, an urban farm in the heart of Oklahoma City, named CommonWealth. As she did about so many things, Debbie expressed curiosity and interest and Lia asked if Debbie would like to come help. And so Debbie became the first volunteer at CommonWealth—helping out with the brand new CSA/Veggie Club. 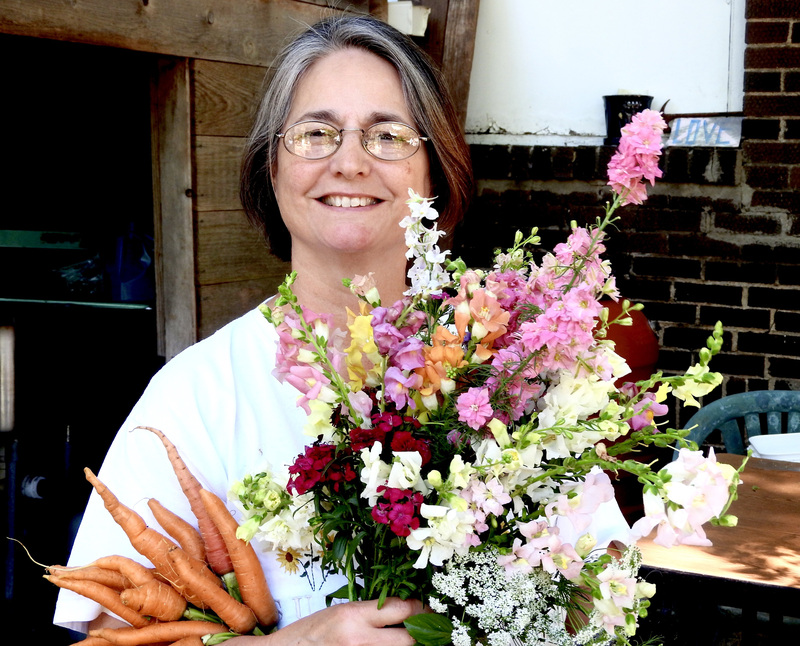 That was 2012 and she’s been coming at 8 a.m. Saturdays ever since, to set up the table for CSA members to pick up their vegetables—weighing and dividing up the orders so that each member can take home their weekly produce selections. 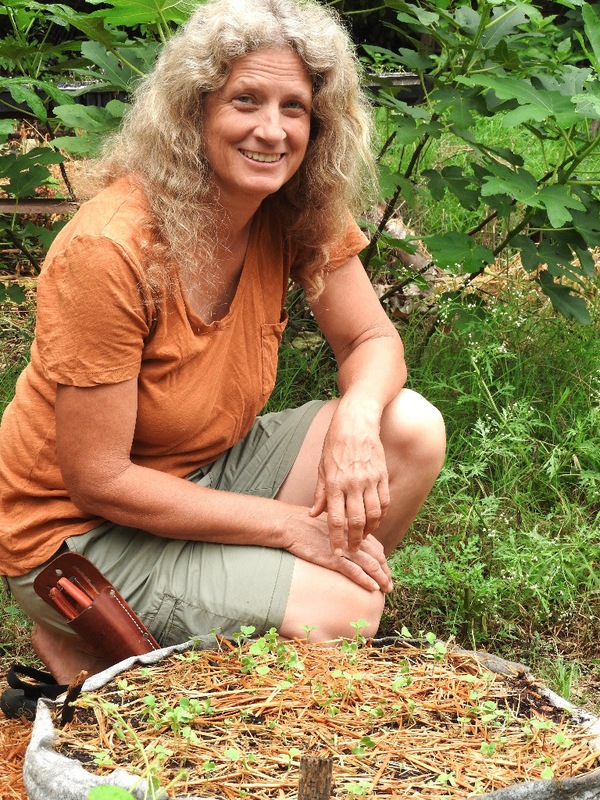 ← Of Catnip, Composting, Cucumbers and Community at CommonWealth Urban Farms!